The Legislative Council Commission – a body formed by lawmakers in charge of administrative affairs at the legislature – has decided not to pursue the repayment of HK$11.74 million worth of salaries and operating expenses owed by four disqualified legislators. 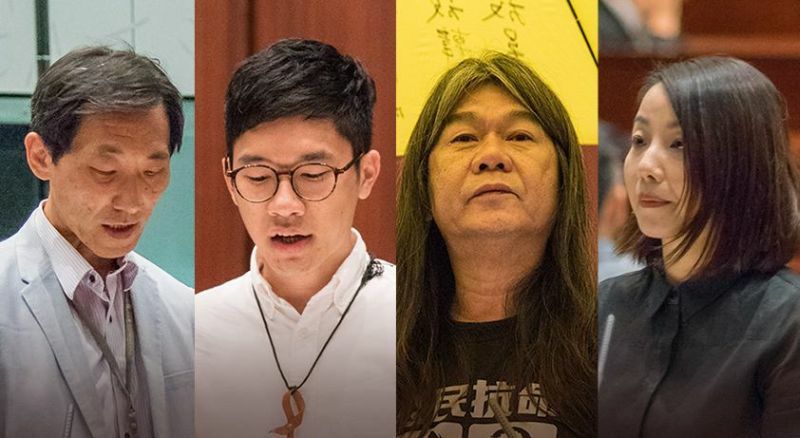 The four democrats include Nathan Law, “Long Hair” Leung Kwok-hung, Edward Yiu and Lau Siu-lai. LegCo Commission member and lawmaker Dennis Kwok said on Wednesday that the commission received legal advice that the disqualified legislators had “a very strong defence” against claims that may be pursued. Going to court would be “throwing good money after bad money,” he added. The four disqualified lawmakers. Photo: League of Social Democrats. 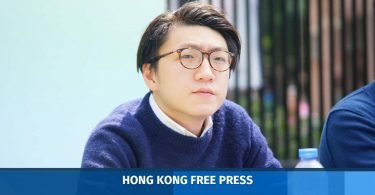 “[T]he Commission has decided there is really no point in pursuing these disqualified legislators for their salaries and expenses, because we would be spending over HK$10 million in legal expenses to pursue a much smaller amount, and in the end we may fail,” Kwok said. Kwok also said that it “doesn’t make any sense” to ask for repayment since the disqualified legislators actually performed their job duties. 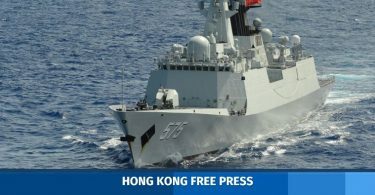 However, he said the LegCo Commission will ask for the repayment of prepaid expenses that would normally be returned after the end of a legislator’s term in office, such as computer and camera purchases. Kwok said these expenses would amount to less than HK$100,000 per legislator. The Legislative Council first demanded the repayment of salaries and operating expenses last November, saying that the disqualified legislators each owe between HK$2.7 and HK$3.1 million. Each were ousted from the legislature over the controversial ways in which they took their oaths of office in 2016. Last month, in an apparent concession, Chief Secretary Matthew Cheung said there were ways to “write off” the sum owed by the four disqualified legislators, and that the final decision lies with the LegCo Commission. 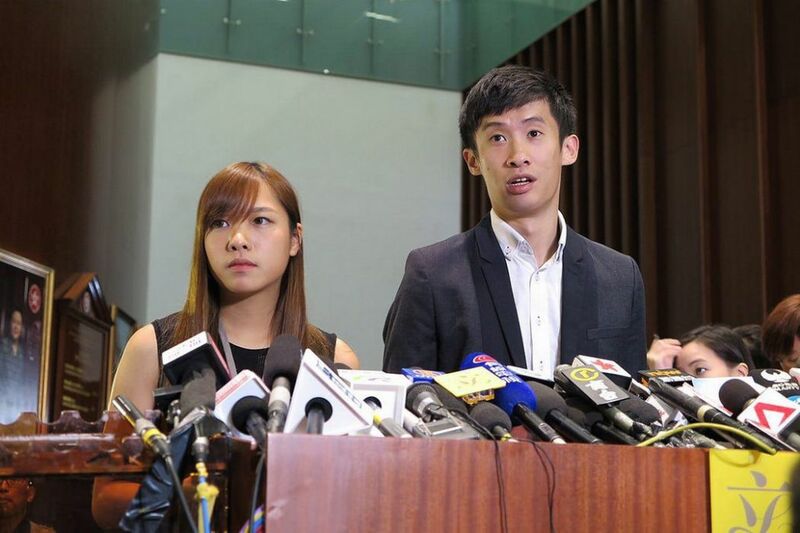 Wednesday’s decision breaks with the LegCo Commission’s decision last August to pursue two other disqualified legislators – Baggio Leung and Yau Wai-ching – for HK$1.86 million of wages and subsidies. Leung and Yau have refused to pay and their claims are pending hearing in court.